Ubuntu allows you to have multiple alternatives installed for many software.. for example, java. You can have the default open jdk installed, and then you can actually have the Sun version installed. For example, to see what alternatives are installed for your software, try going to /etc/alternatives. Here you'd see many pieces of software with alternatives listed. With these software installed, you would need to point your system to use one of them as the default, this is important especially after installing a newer version of the software. If you do a man on update-alternatives, there is a plethora of options to use. 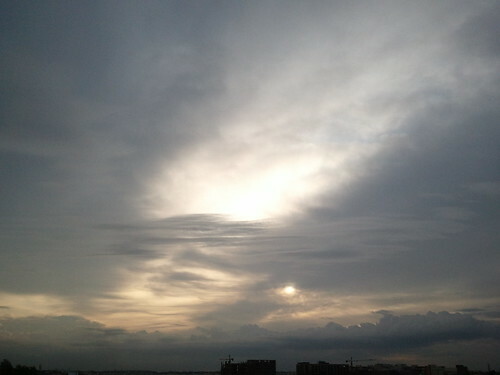 Clouds..., originally uploaded by s_raghu20.